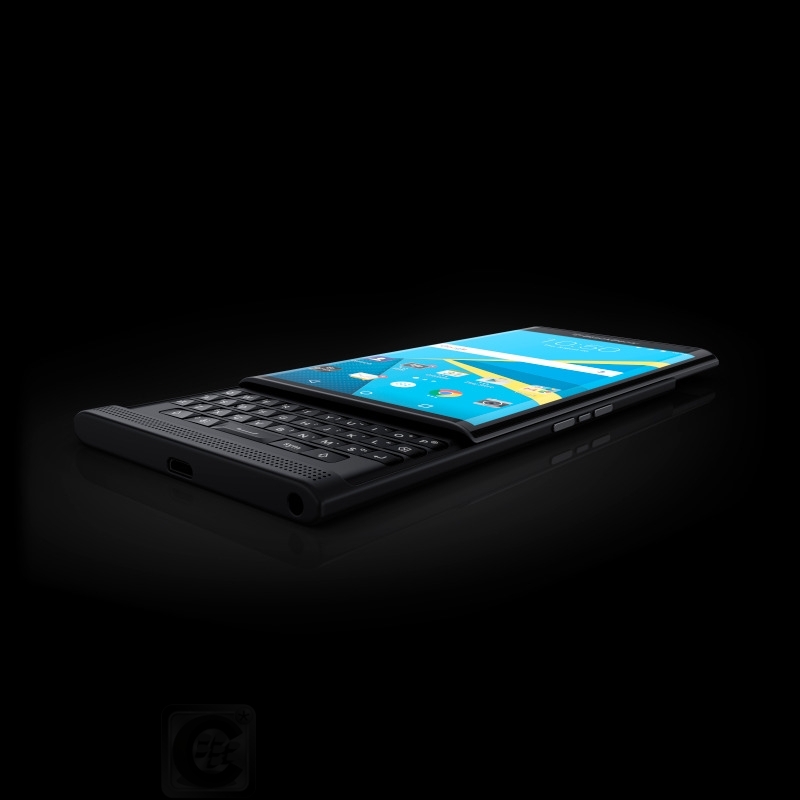 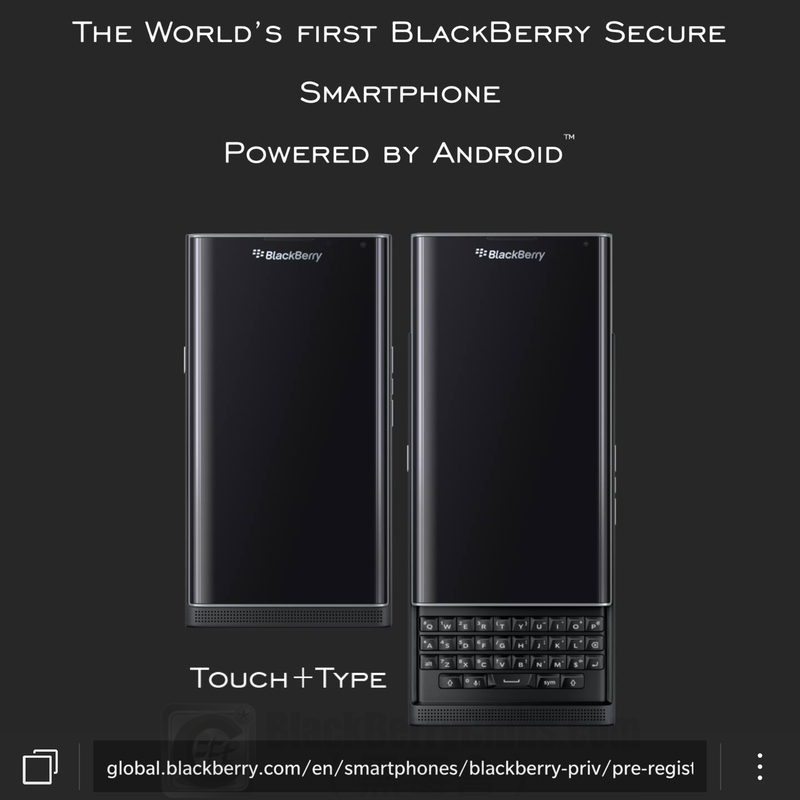 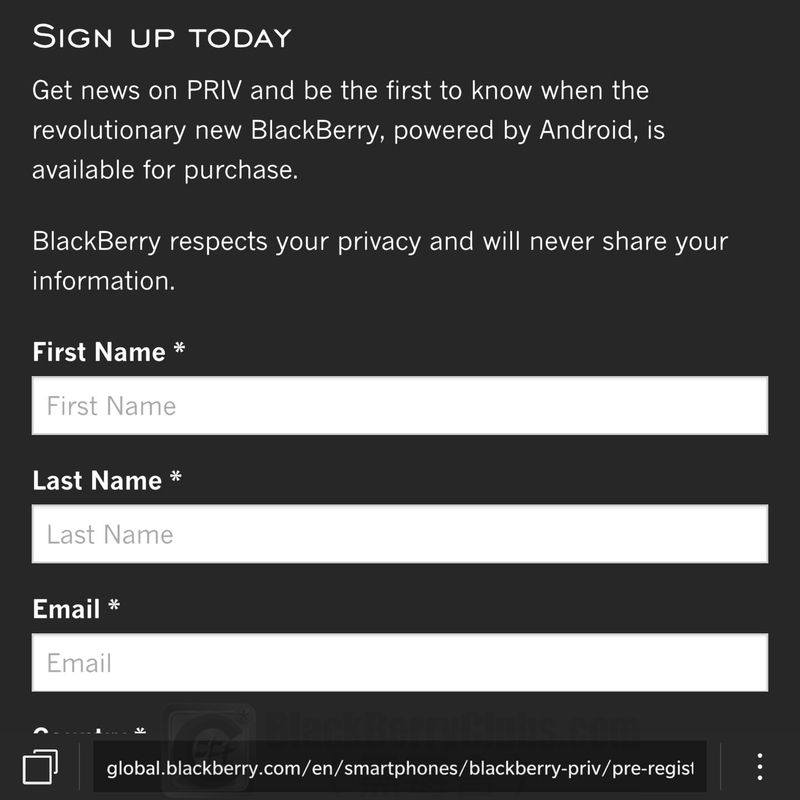 PRIV has the authentic BlackBerry keyboard, legendary security, streamlined communications and productivity, combined with the wide world of Google Play™ store apps. 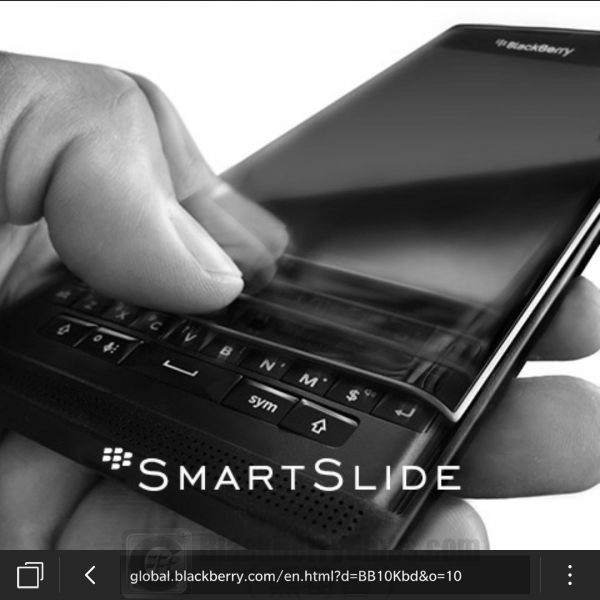 It has been engineered with the world’s finest technology, and packaged in an ultra-thin, ergonomically perfect device with a keyboard hidden by SmartSlide technology. 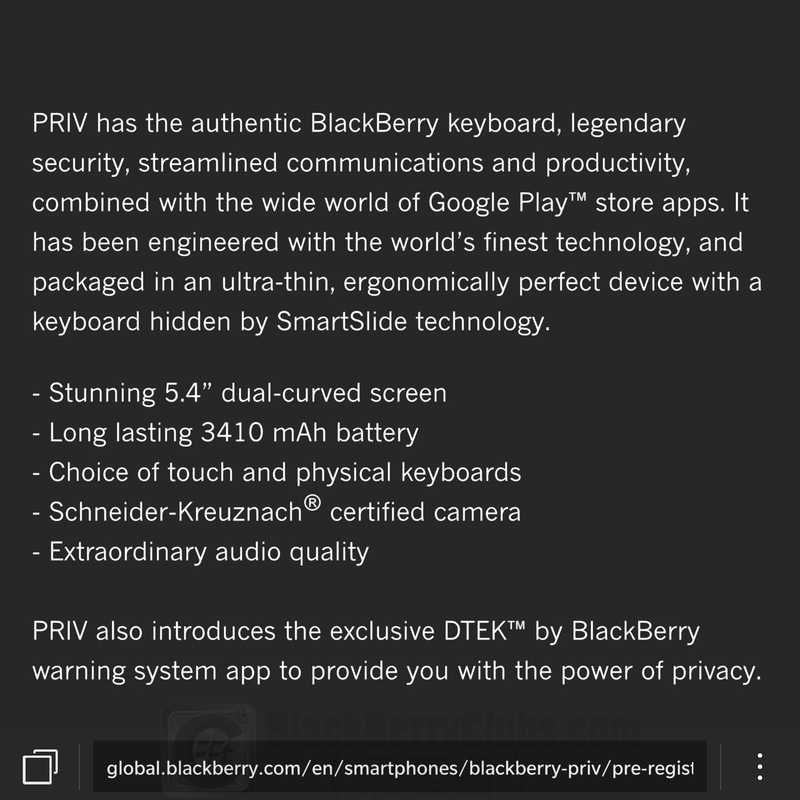 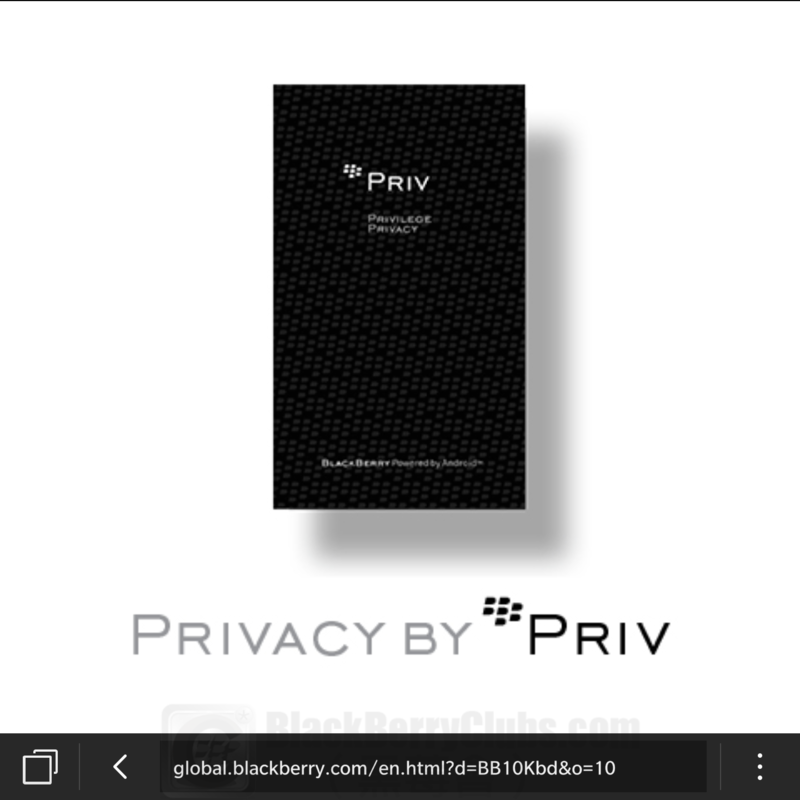 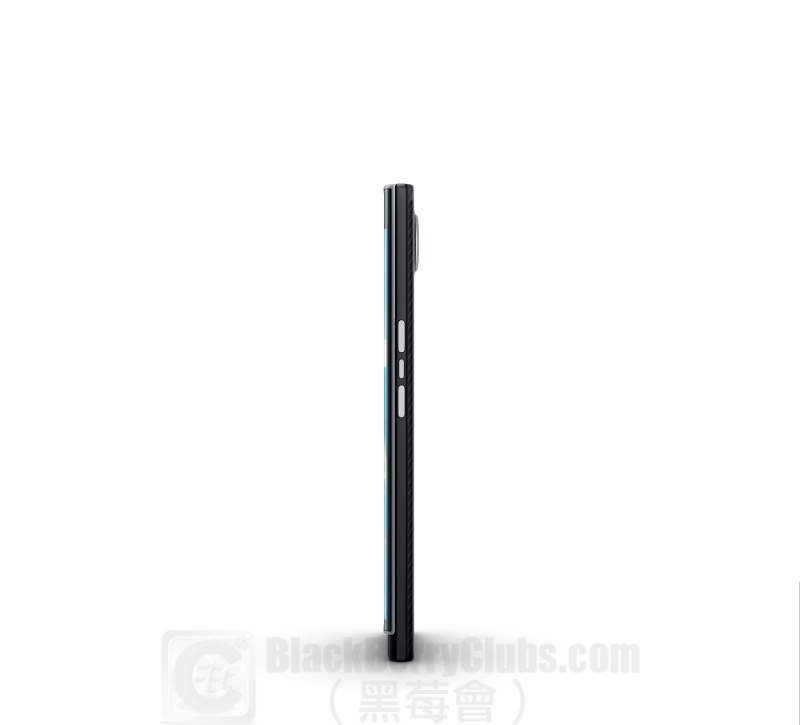 ▲“BlackBerry Priv” (前代號為 BlackBerry Venice) 以”Privacy by PRIV”守護隱私來命名，上圖中就是零售時的包裝盒嗎? 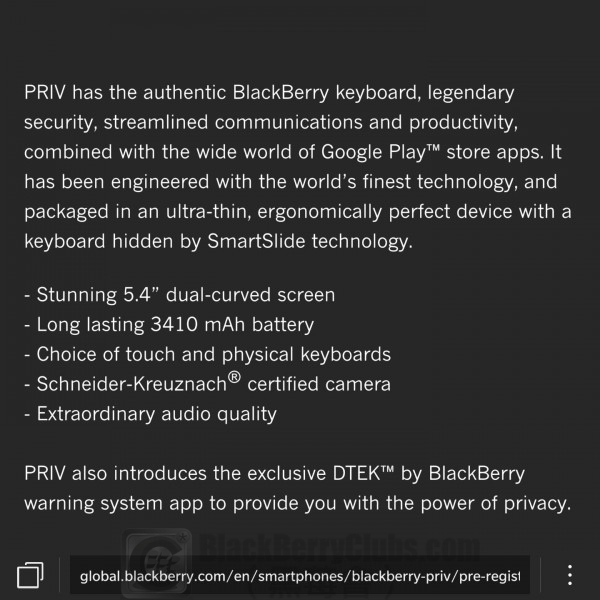 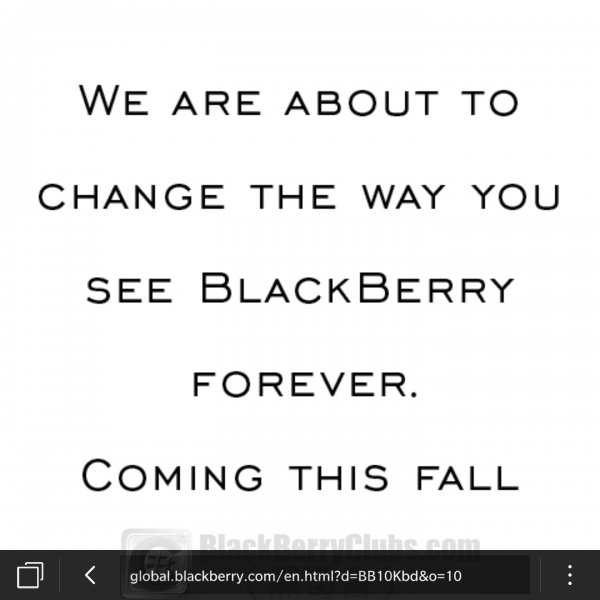 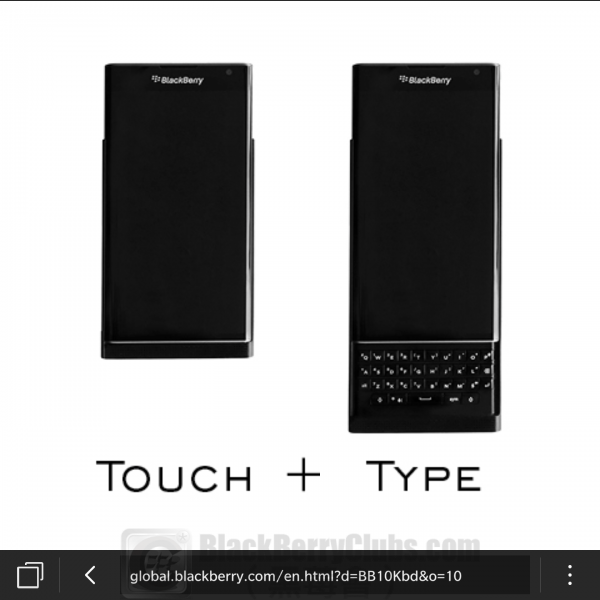 This entry was posted in [ Android-Series News ], [ Exclusive News ], [ Hot News ], [ Android-Series News ], Android Secured News, [ BlackBerryOS10 News ], BES News, [ Hot News ], Official News, [ Exclusive News ], Skill Tips and tagged in Android, Android OS, BlackBerry Priv, BlackBerry Venice, BlackBerryPRIV, DTEK, Google Play, Hong Kong, HongKong, Privacy, Privilege, QWERTY, Samsung, Schneider-Kreuznach, 企業客戶, 鍵盤控.